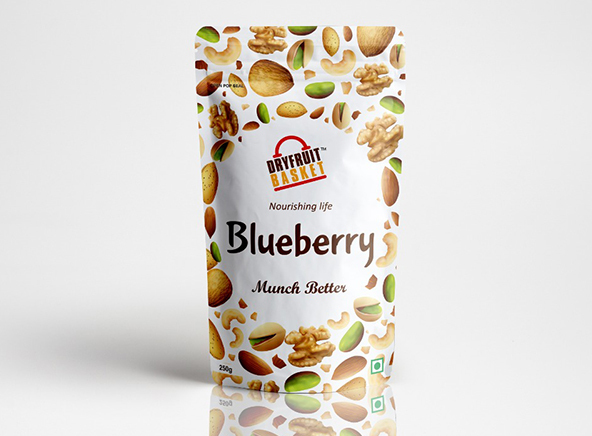 Blueberry fruits are a real treat in cooking, baking cakes and muffins, salads, cereals or simply snacking. They are sodium free and low in fat and have high content of dietary fiber and vitamin C. compared with other fruits, blueberries have a high concentration of antioxidants. Dried blueberry fruits have been found to provide improved vision and prevent age-related disorders.